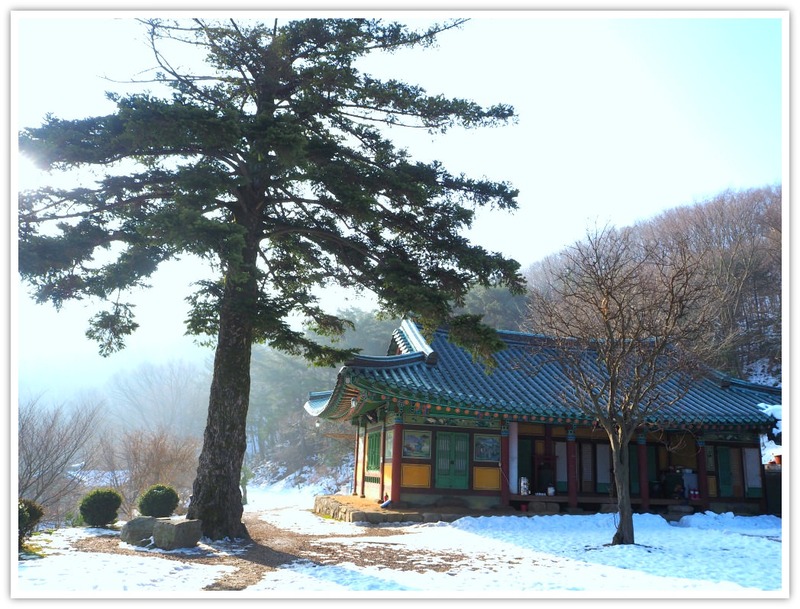 Wolmyeongam Hermitage is a tranquil and beautiful temple area tucked amidst the impressive mountains of Byeonsanbando (peninsula) National Park. Byeonsanbando is the only park in the country both the beauty of land and sea. From the hermitage, you will have a panoramic view of the sea disappearing into the horizon of the West Coast. 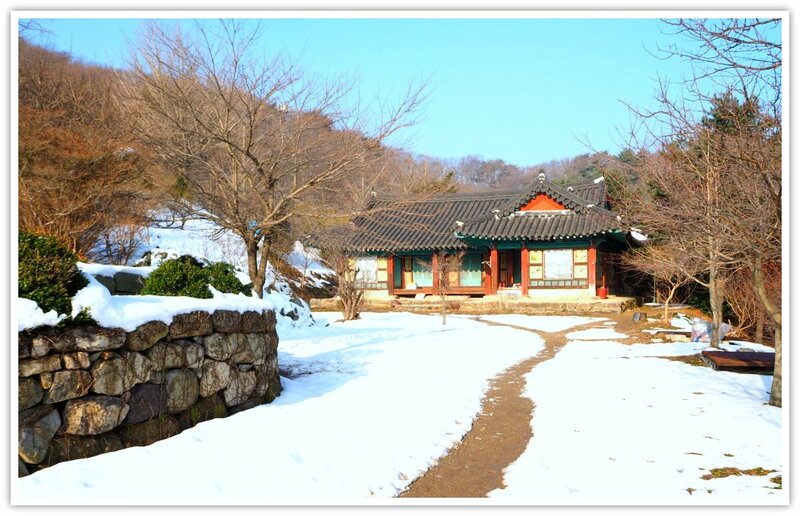 Wolmyeongam Hermitage is known for its mesmerizing sunset vistas. As the temple and hermitage are facing the south, you will have an unforgettable sunset view: see the sun sinks slowly into the distant horizon. When I decided to explore the mountain, I was determined to see the place along the way to Jiksopokpo (waterfall). Aside from their beauty, there is something common in temples (and any other temple) that attracts my core: sense of tranquility and peace. 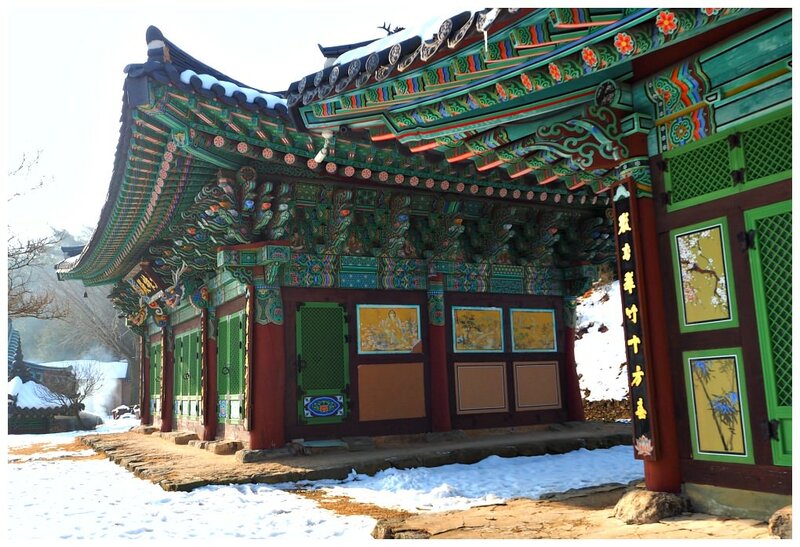 I got to this hermitage ground via Byeonsan-myeon, the area where this temple also belongs. I took a bus from Gyeokpo-ri to Byeonsan-myeon, where I started the short but remarkable journey. As you continue towards Jikso Waterfall trail, you will see a board post briefly describing Wolmyeong-am. 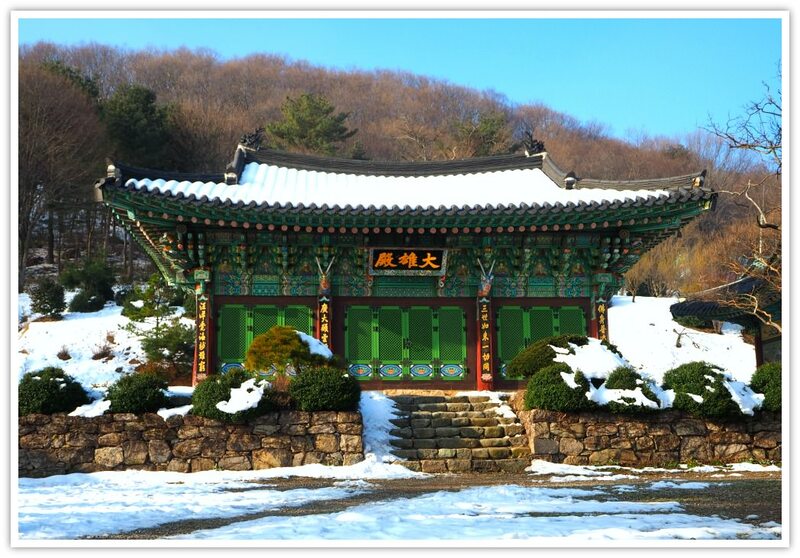 According to the biography, Wolmyeong-am Temple was founded by a monk named Priest Pusol. The post also mentions that Pusol achieved enlightenment in this temple. He wrote a eulogy, poems, activities, monastic life, and sermons. In 692 A.D., Wolmyeong-am was first established, according to a source. 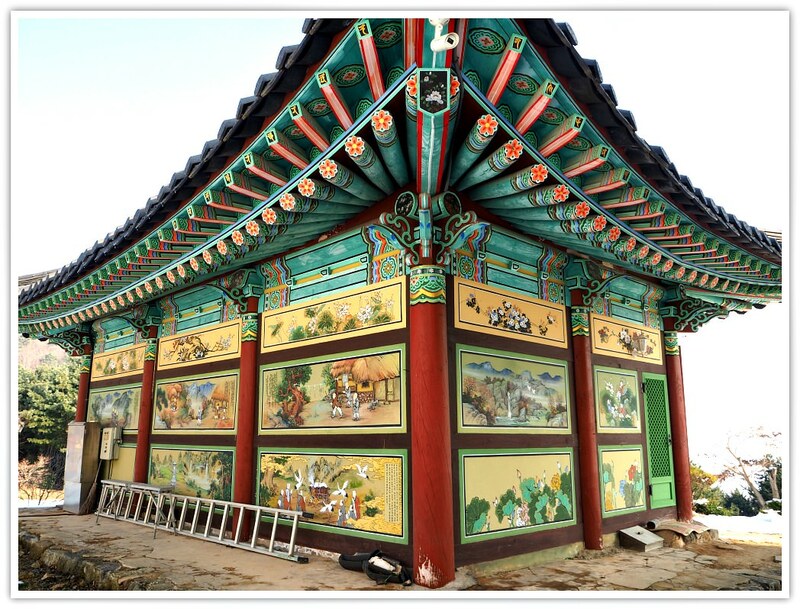 Through time, the temple hermitage suffered damages and has been renovated many times. I got excited when I started to see the roofs of the temple area. While trying to get closer to find out more, I noticed a huge dog observing and occasionally barking at me. But it (he or she) didn’t look aggressive (feeling safe!). It started coming towards me. Then s/he started marking its territory as if telling me that I am treading a ground not belonging to me! What surprised me was that s/he started walking ahead following the path leading towards the main entrance of the temple. Is this a sign, or something? Quite interesting. (I might need to meditate about it to understand its deeper meaning--if there is any!). Then she stopped right at the uppermost level of the granite steps of the temple ground. I started clicking my camera and even did a selfie with my new-found (Buddhist) friend! Korean Buddhist temples have something in common. Each has a main hall, bell tower, hermitage, pagoda, other temples for specific prayers, kitchen and washroom, among the necessary facilities. 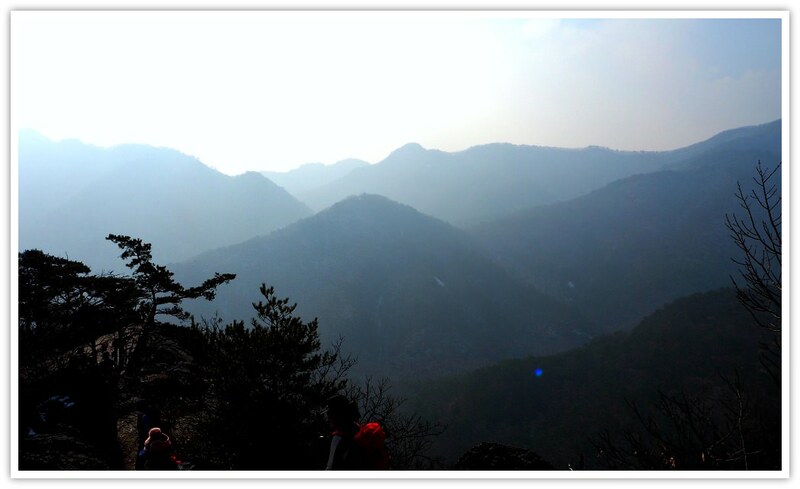 Any physically fit adult and experienced older mountain hikers can easily hike and reach Wolmyeongam with no problems. Kids from 8 years of age can do it but should be with an experienced adult hiker. BUT, I would certainly NOT advise much younger children to hike that mountain range: it can be dangerous. 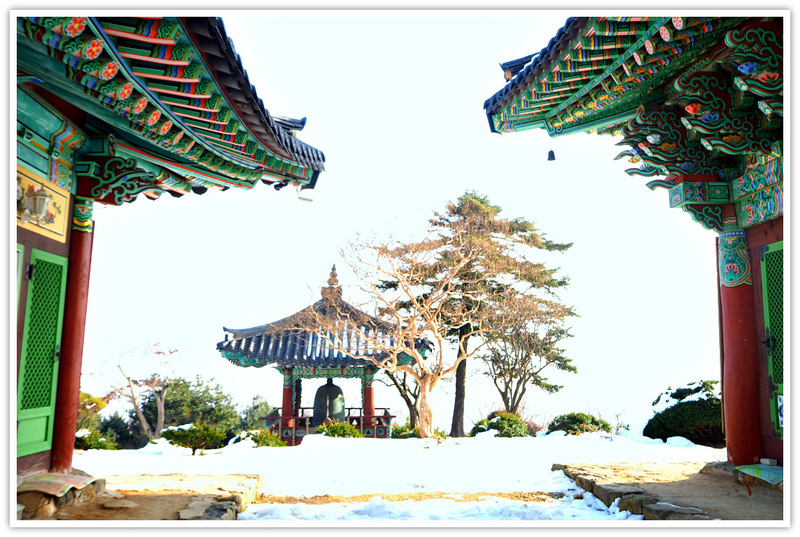 Let me suggest to you two starting points: Byeonsan-myeon /Namyeochi Pass & Naesosa Temple area. Gyeokpo-ri (take a bus from Gyeokpo Bus Terminal for Byeonsan-myeon which will take around 10 minutes). Byeonsan-myeon (tell the driver to drop you off at this point where you start your hike for the mountain). You should see a signpost on the road confirming that you are at the right place. Walk from the bus stop for about 2 kilometers to reach Namyeochi (Pass). You start ascending from Namyeochi for Wolmyeongam Temple. You may also drive to this area and park your vehicle at its designated space. From Namyeochi, it is 1.9 kilometers to Wolmyeongam. It’s not far! Now, go for it and be safe! Naesosa Temple. 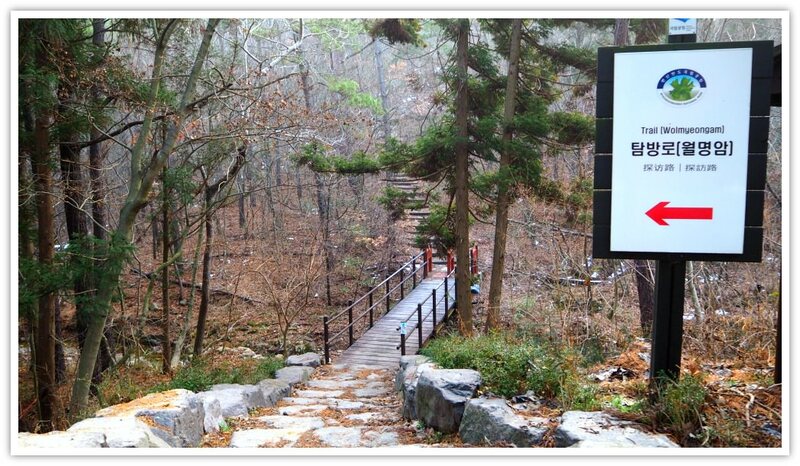 From here, simply track that trail by following the signpost for Wolmyeongam Hermitage. You will also encounter signposts at some turning points along the way. 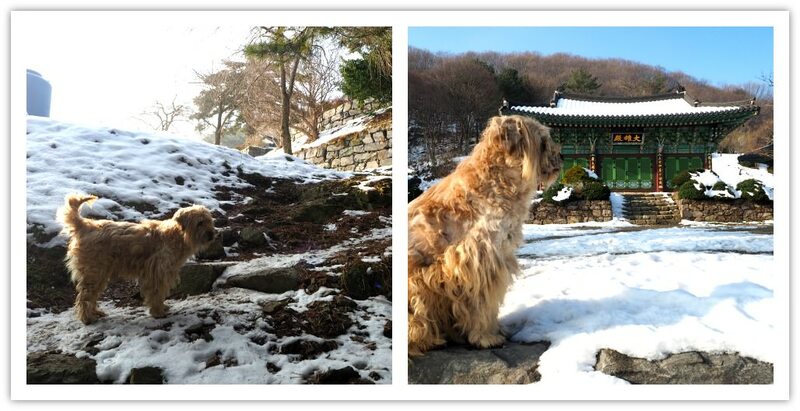 I would say it takes around 2 hours from Naesosa to Wolmyeongam Temple. Then you can continue to reach Namyeochi which I described above as your exit point. If you want to hike, you can take a bus for Gyeokpo-ri or Buan-gun where you can take a bus (Buan Bus Terminal) traveling to other cities. To get to Naesosa, you can either drive your vehicle and park there. Or, you can take a bus from Buan-gun, which only takes around 30 minutes. 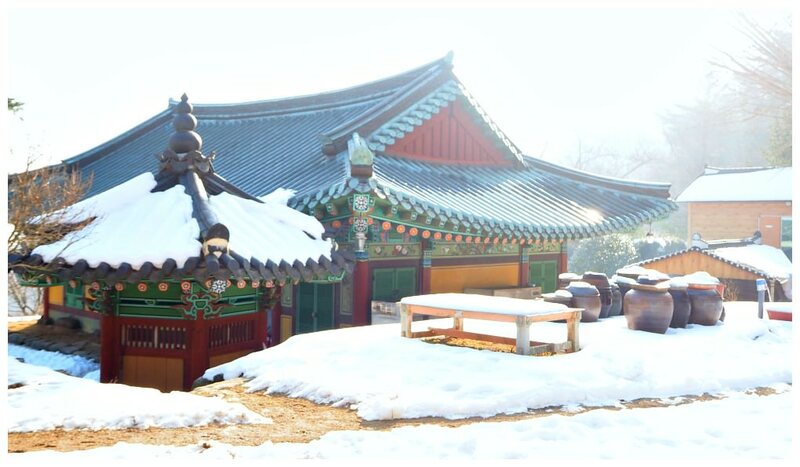 Depending on the season, you might need to suit up with necessary outfits for your trip to Wolmyeongam Hermitage. food: snack bars, packed lunch, sandwich, etc. Please, be reminded that the park’s management is strict on their policies regarding the protection of nature. You are free to do many things on the mountain, but you are not allowed to do the following: cooking or lighting a fire, smoking, littering or leaving behind your garbage, cutting trees, catching the protected animals and insects, among other basic rules. I hope you like this page or useful in some ways. Thanks if you read down to this part. Have a fantastic and safe journey!